Feeric Fashion Days app – iOS and Android! Home | Portfolio | Feeric Fashion Days app - iOS and Android! 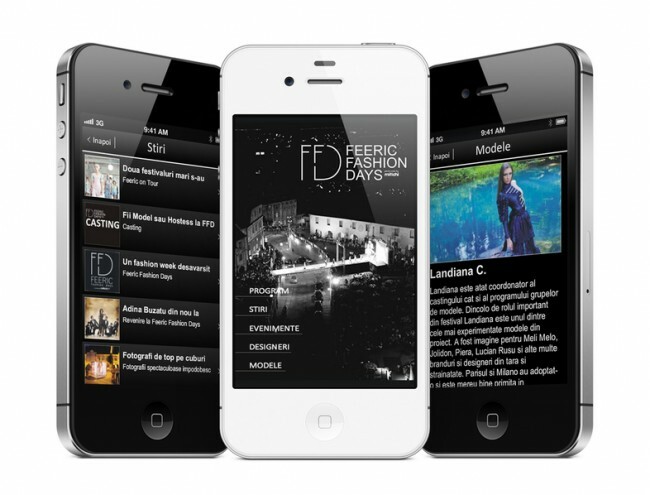 Mobile application for FEERIC FASHION DAYS. This annual event has become the greatest fashion week in Balkans. We had the task of creating this app to keep the public informed and notify them of any changes in schedule. It contains news, events, and info about fashion designers and models. High quality, full range services. From design to implementation we were there for our client. We provided consultancy and coded the app for both iOS and Android devices! Even took care of hosting the app on both Appstore and Google Play – We offer full services, so you don’t have to worry about a thing!